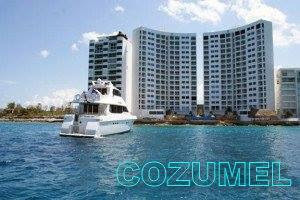 Daily rent or Overnight rent. 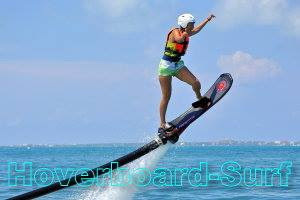 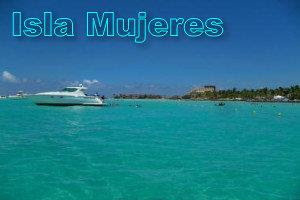 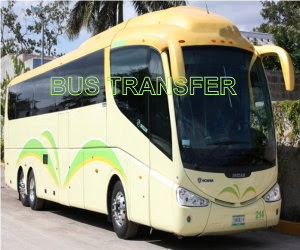 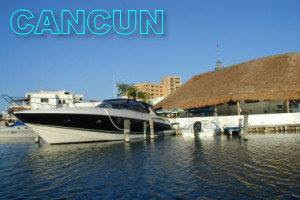 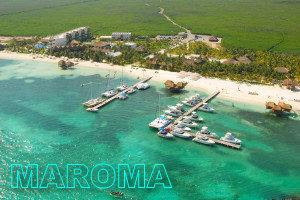 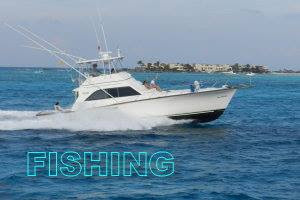 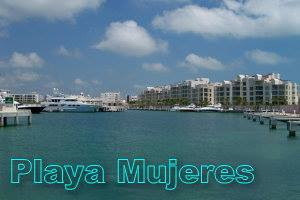 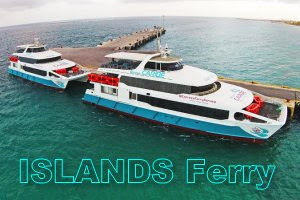 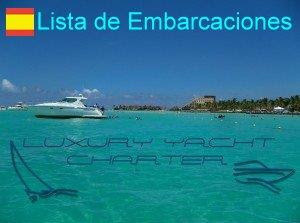 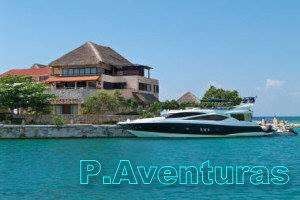 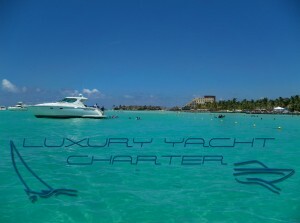 Do a private tour to Isla Mujeres from 4 to 8 hrs. 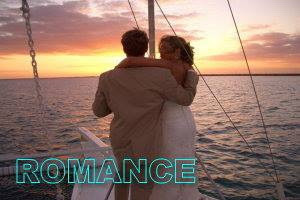 Take a romantic dinner aboad. 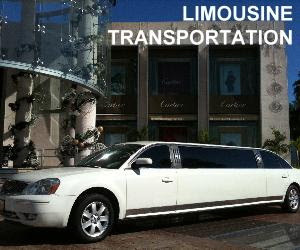 We can serve from 2 to 14 on a 3 plates diner. 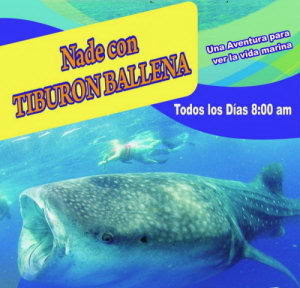 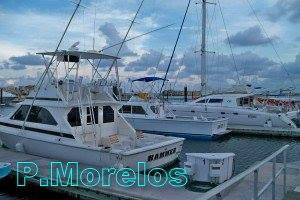 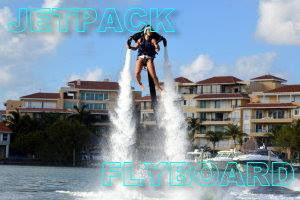 Departure from Cancun to north along the coastline to visit Holbox Island 2 days or more.